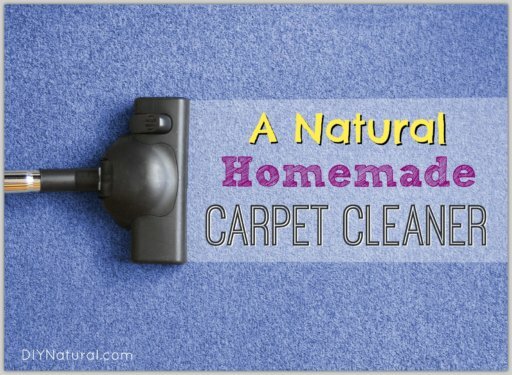 Make your own natural, homemade cleaners using these tried and true recipes! 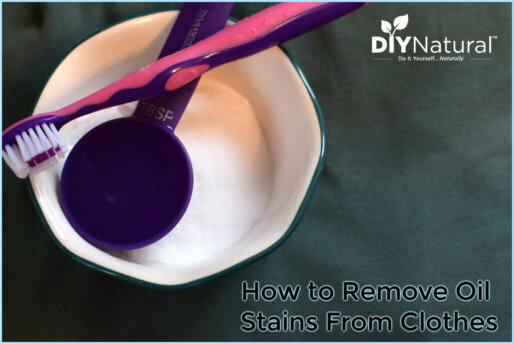 And check out our DIY Natural Homemade Cleaners book for more recipes. 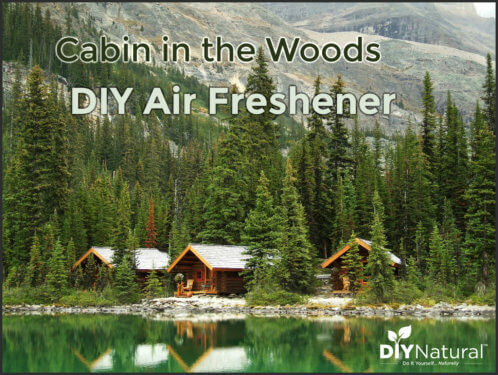 This cabin in the woods DIY air freshener has a manly scent and can cover up masculine smells in my home. 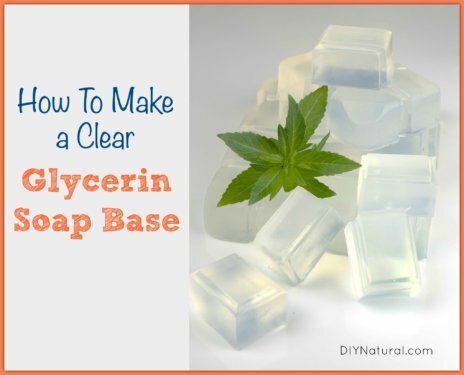 Use the recipe with your favorite essential oils. 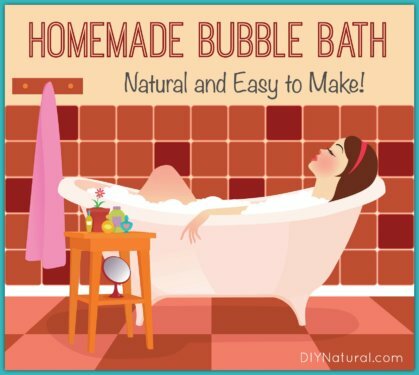 This homemade bubble bath recipe is made without chemical soaps and sudsing agents. 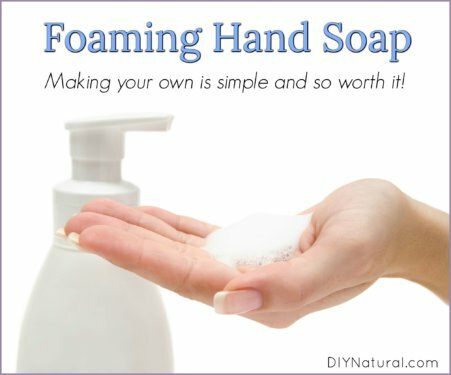 It is sudsy, simple to make, and requires just a few simple ingredients. 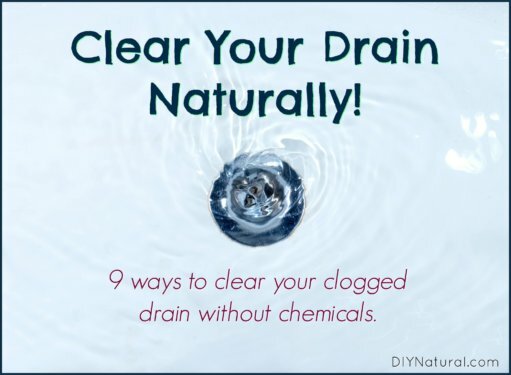 Use these homemade natural drain cleaner ideas to get rid of that nasty clog in your drain. 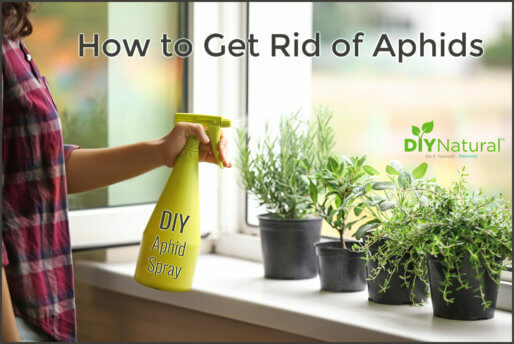 Trust me, you can do it without the chemicals and yes, it works! 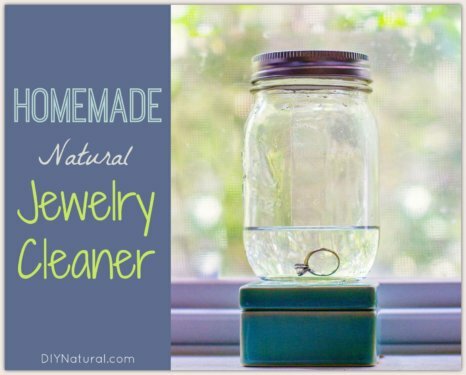 We use homemade jewelry cleaner because commercial cleaners are expensive and full of chemicals. Trial and error have proven this solution most effective. 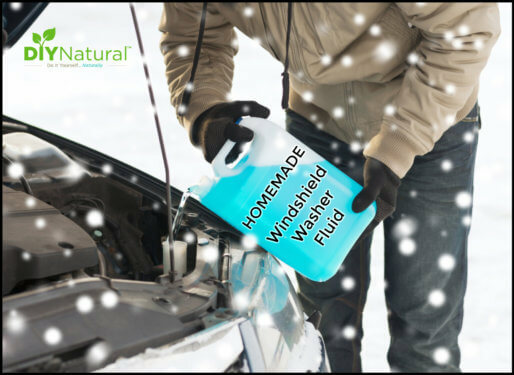 Homemade windshield washer fluid is easy to make and much cheaper than the store bought alternative. 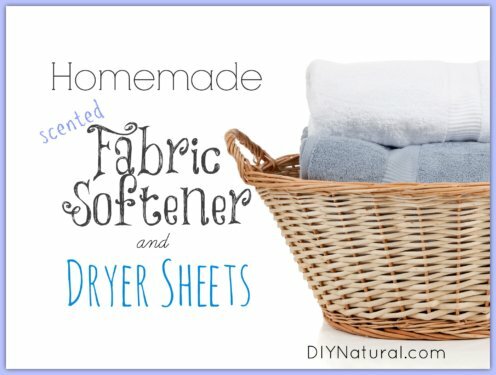 Next time you run out, save your money and make your own. 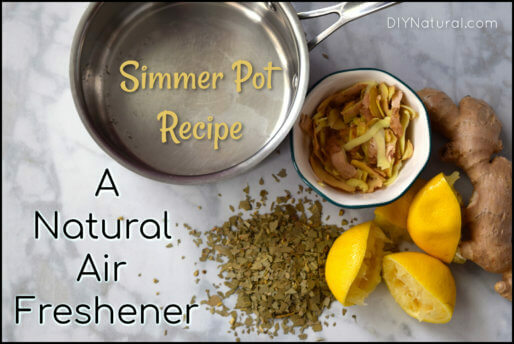 Simmer pots are an excellent natural air freshener! I use this simmer pot recipe in cooler weather to add freshness, humidity, and warmth to my home. Enjoy! 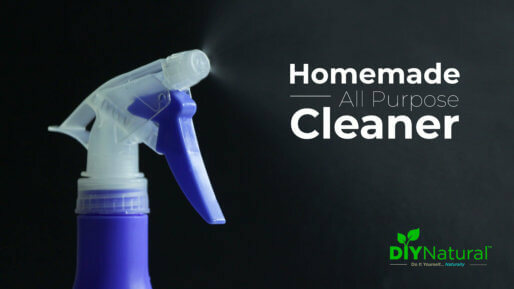 This homemade all purpose cleaner really works to clean all your surfaces. 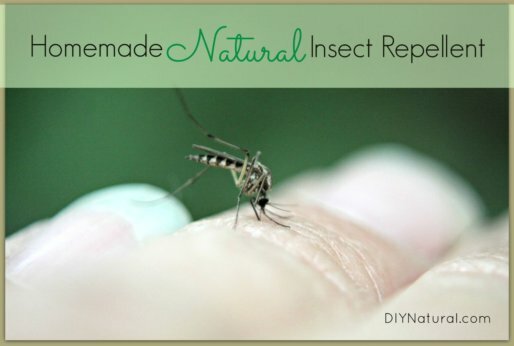 It is very simple to make and contains no harmful ingredients so you know your home is safe! 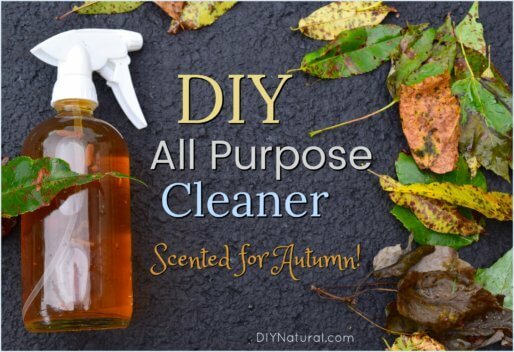 This simple DIY all purpose cleaner is perfect for cleaning any mess this fall, or anytime of year. We say fall because it’s scented with orange and clove! 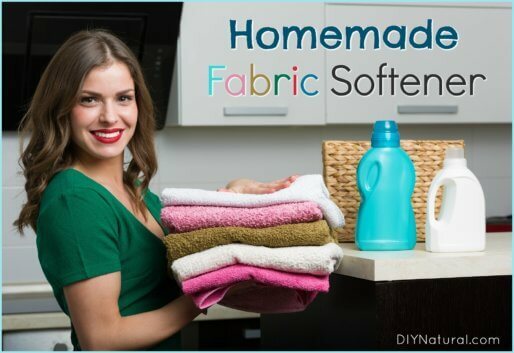 This DIY fabric softener recipe is simple and makes for a great beginner DIY project. 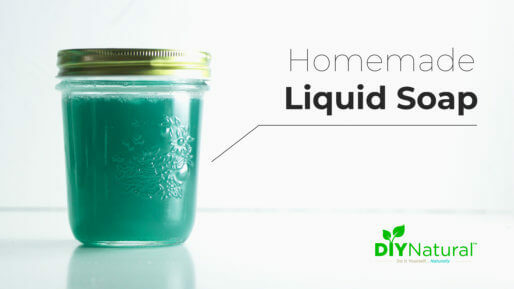 Whether you’re new to DIY, or a seasoned pro, you’ll love this recipe!